Jongerius Hanco BV is a reliable partner in the packaging industry. Whether requiring complete solutions or stand alone machines, Jongerius Hanco BV offers the best solution for every level of automation, semi automatic and fully automatic packaging closing systems and conveying systems. Engineering, production and service – all from one single source. 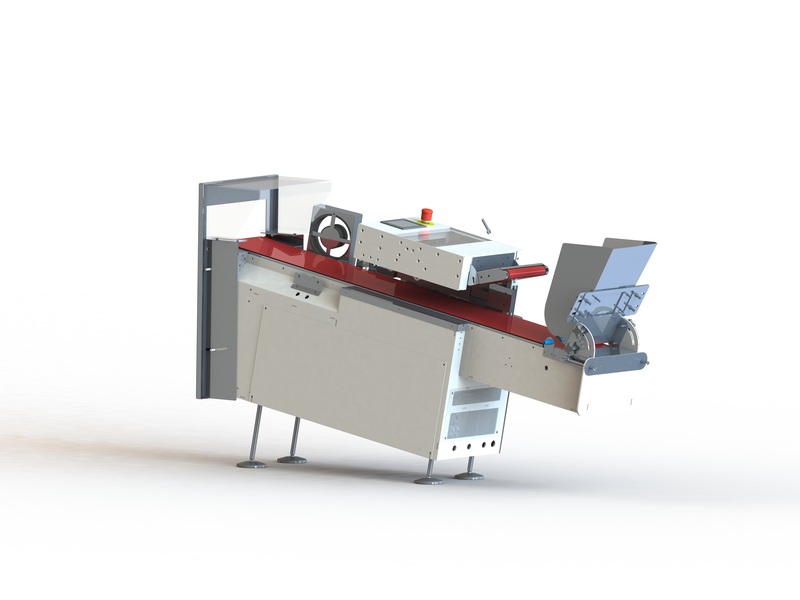 The Aligning Collating Multipackaging machine is designed to handle pre-packed product from a vertical form fill machine containing individual servings. The Seal Tester checks the incoming product on seal leakage, empty packs and other aspects to ensure quality of end product and works standalone or in synchronisation with ACM. A variety of pre-wrapped pouches and or loose products can be packed into multipacks. 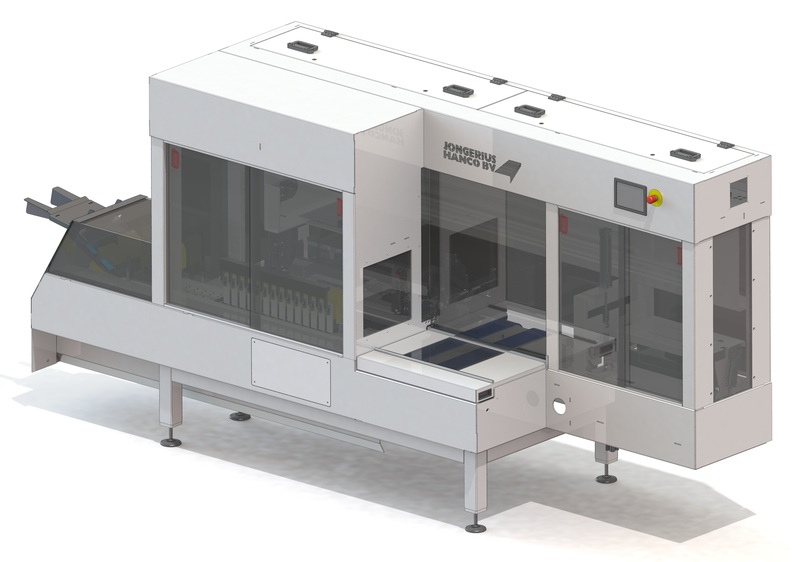 The Speedpack II can be executed for sliced bread and for multipackaging, like the Multipack Robot in double speed. 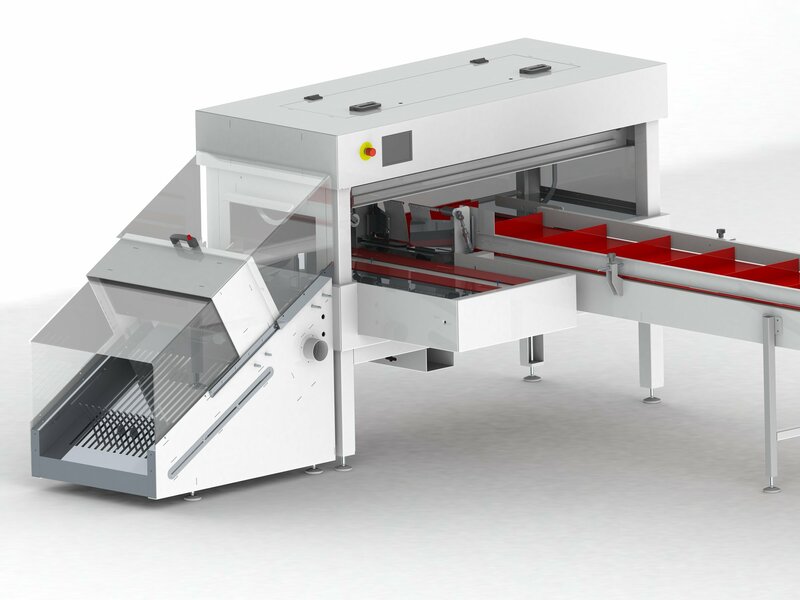 Multipack bagloader for secondary package products. 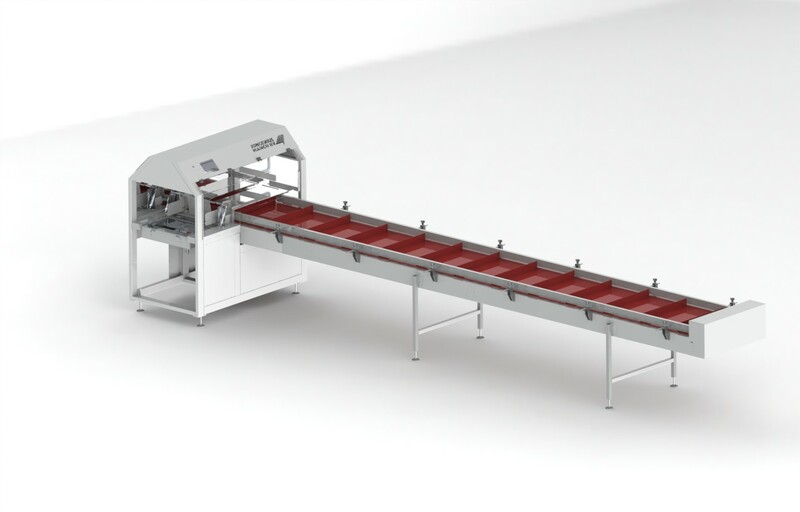 It synchronizes products via an infeed belt with the reciprocating double pusher mechanism.